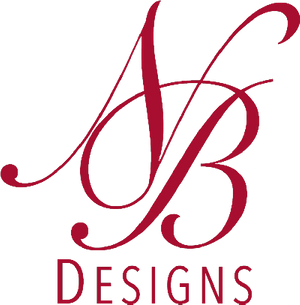 NB Designs is an award winning, full-service staging company located in Dripping Springs and serving Austin and the greater Hill Country areas. To date, NB Designs has staged well over $315 Million in listed real estate. Owner and Creative Director, Noleen Bester has a background in Real Estate and after transitioning into staging full time 5 years ago, obtained designations in Luxury Staging, Vacant Properties and Feng Shui. Noleen is the past president of the Austin Chapter of the Real Estate Staging Association. NB Designs recently won the Top Vacant Stager award for the Southwest region at the Home Staging & Redesign Association convention. Please visit the NB Designs' website at www.nbdesigns.com for information on how to showcase your listing for maximum appeal.